Each month we review the latest news and select key announcements and commentary from across the biobased products sector. 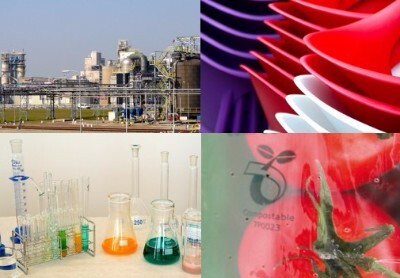 Within the biobased products sector, the past month has been very heavy on big policy news. Most significant among this has been the announcement of the EU’s Europe-wide plastics strategy. Whilst not consisting in any concrete legislation yet, the strategy will influence future European policy decisions in favour of a more circular economy. The central tenet of the strategy is that all plastic packaging in Europe will be recyclable by 2030. Alongside this, there will be a push to reduce single-use plastics and microbeads. The implementation of such a strategy will require an overhaul of the entire plastic economy, shifting the focus at all stages of design and production to promoting reuse and recycling. I would like to be kept up to date with bioeconomy developments please subscribe me to the NNFCC mailing list. Please note we take your privacy seriously and will only use your personal information to administer your account and to provide the products and services you have requested from us. We do not share this information with third parties.